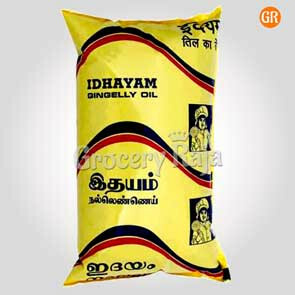 There are many varities and brands of oils available nowadays such as Sunflower Oil, Rice Bran Oil, Extra Virgin Olive Oil, Almond Oil, Sesame Oil, Groundnut Oil, Coconut Oil and more. You would have thought about this serveral times, about which oil is the healthiest and whether you are using the right oil that doesn't affect your health. Before using any oil you should be aware about which oil falls into which category and what is the difference between refined and unrefined oils. 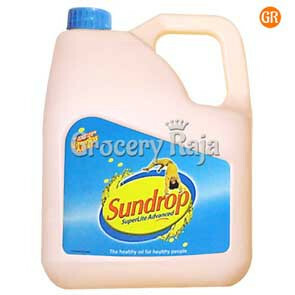 Unrefined oil s extracted mechanically by a machine, normally called as cold-pressed. The machine applies pressure instead of heat, to extract the oil. And so unrefined oils always have a very high flavour as well as high nutritional content. Studies also say that unrefined oil is very healthy to the body. Many oil packaging would have this word "Cold Pressed" which means it is an unrefined oil. You may also see oil bottles or pouches which say "Virgin" and "Extra Virgin" oils which means how many times the seed, plant or vegetable was pressed to get the oil out and they are unrefined. Extra virgin oil means that the oil is extracted from the first pressing. Oils which say “raw” or ”virgin” are cold pressed and un-refined. The best way to know whether the oil you use is refined or unrefined is to taste the oil. If it does not have a taste, then the oil is refined. Lets now see the various oils we use in our day to day life for cooking, health & beauty. 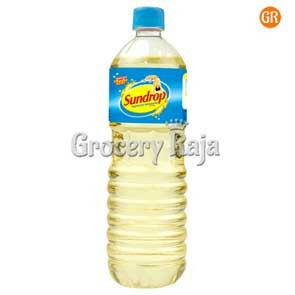 Sunflower oil, as the name itself says, is extracted from the sunflower seeds. 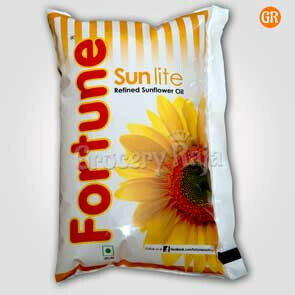 It is a very good source of vitamin E. Sunflower oil is used for lowering bad LDL cholestrol and helps during constipation. 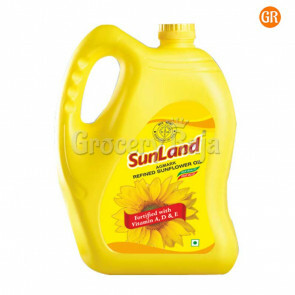 Sunflower oil has balanced fatty acids, a wonderful source of both good and bad cholestrol, which includes omega-6 which is very good to the body. Some may say that omega-6 fatty acids are considered to be bad cholesterol, they are still essential to the body. But, you should be cautious not to have too much of it. 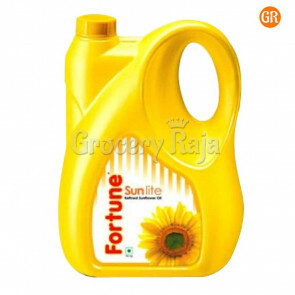 Sunflower oil also has sources of good cholesterol which is Omega-3s. 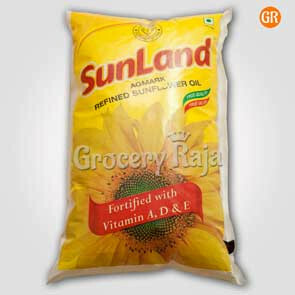 Sunflower oil is rich in unsaturated fat and so it can be used to replace saturated fats. 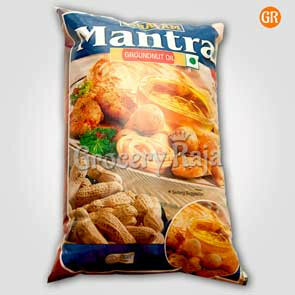 It can actually reduce the overall cholesterol content in the body. 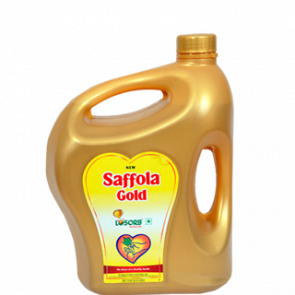 Sunflower oil, on the whole, is a good choice to all those who want to keep an eye on their heart health. It also helps to prevent colon cancer, strengthens the immune system, reduces the severity of arthritis and asthma. When sunflower oil is applied on the skin, it reduces the scars in the body, heals wounds quickly and gives your skin a healthier and natural glow. It protects your skin from aging and sun damages. 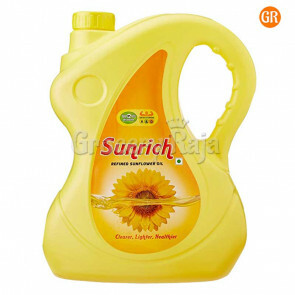 Hence regular use of sunflower oil improves skin health and so it is commonly used in cosmetics. Most of the people consume this oil because the refined sunflower oil price is low when compared to olive or other low fat oils. 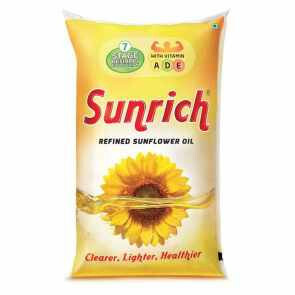 When Sunflower oil price play a vital role in our finance, shouldn't we be thinking about the drawbacks it leads to our health? Be aware of how much calories we intake using sunflower oil in our daily cooking. It is a high-calorie edible oil. A tablespoon of sunflower oil contains about 120 calories. Diabetic people should know that Sunflower oil consumption, negatively affect the insulin and white blood cell levels in the body. 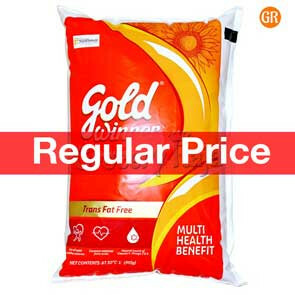 Though refined sunflower oil price may increase depending upon the demand, people who are health conscious should always choose the right oils which suits their health. Coconut is extracted from Copra, which means dried coconut meat. Refined cocunut oil is obtained when the copra is purified by bleaching and heat is applied to deodorize the coconut oil to remove the natural odor and flavor. Unrefined coconut oil is extracted from fresh coconut meat rather than dried. The fresh coconut meat is quick dried and the coconut milk is extracted from the meat. The fresh coconut milk is then boiled, fermented and the oil is mechanically extracted. 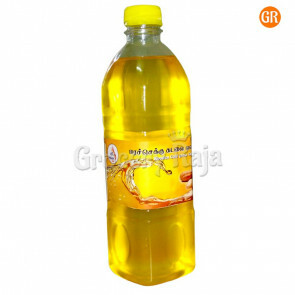 This type of virgin coconut oil does not undergo any bleaching and only less heat is used when compared with refined coconut oil extraction process. Coconut oil contains about 86 percent of the fat is of the saturated type and so virgin coconut oil always retains its original flavor and odor. Virgin coconut oil contains high concentration of MCT which means, Medium Chain Triglycerides. The MCTs are burnt immediately by our body for fuel and so the oil is not stored as fat. Coconut oil is high in natural saturated fats and this type of fat increases the healthy cholesterol (HDL) in the body and also converts the bad cholesterol (LDL) into good cholesterols. When there is high HDL’s in the body it promotes heart health and reduces the risk of heart diseases. Coconut oil has been proven to clear and heal unrinary tract and kidney infections. Virgin Coconut oil works as a wonderful and natural antibiotic on the kidneys and kills bacteria which causes infections. Coconut oil directly protects the liver from damage. It is also an analgesic and an anti-inflammatory substance. Researches have proven that coconut oil has qualities which fights cancer. 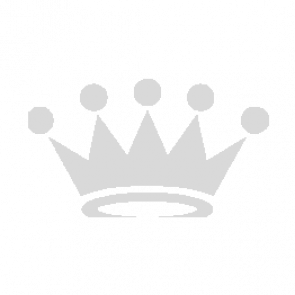 After consumption of cocnut oil, our body produces ketones during digestion. This ketones helps cancer patients to recover real quick and it also helps to reduce the risks of stomach cancer. Virgin Coconut oil or refined coconut oil both act as a natural moisutizer, sun screen pack and an excellent face cleanser. Since coconut oils contains fatty acid, it fights many skin disorders and reduces inflammation externally as well as internally. Its an antioxidant and so it protects the skin, best suits on any type of skin and reduces aging. If you have periodontal diseases, it is recommended that you do oil pulling with coconut oil. The high concentration of antibacterial MCFA’s present in coconut oil, cleanses the mouth and kills oral bacteria. It heals and repairs your gums and teeth. Coconut oil pulling 3 times a week helps you maintain a healthy oral cavity. Sesame oil is the queen of oils. It has a delicious nutty flavor and also contains therapeutic substances in it. Medically, sesame oil is a blood builder. 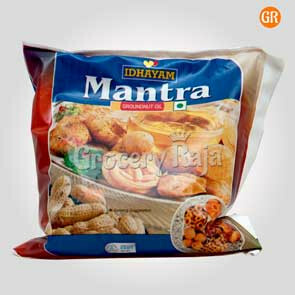 It protects your bowel and regulates your bowel movements. It also tones you kidneys and liver on regular consumption. Sesame oil is naturally antiviral and an anti-inflammatory agent. 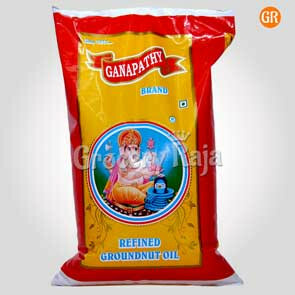 It is used to n unblock arteries and helps to reduce hepatitis, diabetes and migraines. When sesame oil is used as a nose drop, it cures chronic sinusitis. It also works wonders on skin diseases. It eradicates psoriasis and dry skin problems. Lice infestations in children can be treated by using this oil and it is a natural UV protector. It reduces swelling and itches of Hemorrhoids. It nourishes the dry scalp and so sesame oil kills the bacteria which causes dandruff. When applied on the body, it keeps the skin supple and soft. Sesame oil is used to reduce scars in the body caused by cuts, abrasions and scrapes. Olive oil is always the best oil for a heart-healthy diet. 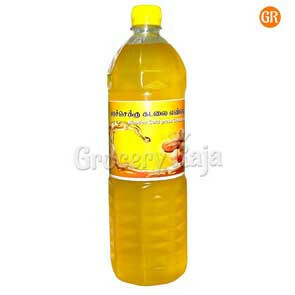 Borges olive oil, Leonardo olive oil, Del Monte Extra Virgin Olive Oil are some of the popular brands in South India. Researches have proven that Olive oil intake has great results in patients who suffer from postmenopausal osteoporosis. It is a secret weapon for people who desire to lose weight. It regulates and balances the insulin levels in the body and it helps you become more resistant to infections. The healthy fats found in olive oil is used by the body to naturally produce anti-inflammatory agents that helps to reduce the severity asthma and arthritis. Olive oil also improves memory and better overall brain functioning. Regular application of olive oil avoids stretch marks and keeps you skin smooth and young. Cosmetic industry manufactures olive oil soap for skin, olive oil shampoo for hair and conditioning. Pure olive oil is a combination of 95% processed olive oil and 5% of extra virgin olive oil. It is quite cheap when comapred to extra virgin olive oil but it really gives a strong fruity flavor. Extra virgin olive oil is the top quality olive oil and it is extracted from the first cold pressing of the olives. Virgin olive oil is extracted from the second pressing of the olivesand has more light flavor and color, when compared with extra virgin olive oil. Both Extra Virgin Olive Oil and Virgin Olive Oil are good for health depending on the chemical used during the extraction. Studies say that Extra Virgin olive oil is less acidic than Virgin olive oil and so it gives a sweet flavor. Olive oil is best when it is fresh. Buy Olive oil online or at your local supermarket, but never forget to check the manufacture date on the pouch or bottle. Olive oil should be consumed within 1-2 years from the date the oil is pressed and most of the oilve oil bottles have the “Pressed on” date on it. Depending upon the locality or origin the Olive oil brands may vary but always check for quality oilve oils. From various reviews, the best Olive oil brand is Borges. The calories found in sunflower oil is equal to the calories found in Olive oil. 1 Table spoon of olive oil contains around 119 calories and 1 table spoon on sunflower oil contains 120 calories. An Adult requires around 15 mg of Vitamin E everyday. 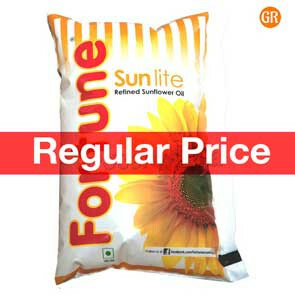 Sunflower oil is rich in Vitamin E and so it gives you around 5.6 mg per tablespoon. But Olive oil gives only around 2 mg of Vitamin E.
Sunflower oil is a vegetable oil and has 0 minerals in it. Whereas Olive Oil is a fruit oil and has several traces of minerals such as iron, potassium, sodium and calcium. Both sunflower oil and olive oil have similar health benefits. It just depends on which oil you prefer to use. Always remember to store extra virgin olive oil away from light and heat. When exposed to air or light the oil goes rancid. So stores your oils in cupboards or in dark place in the kitchen. 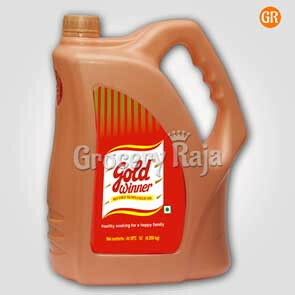 Ghee extracted from cow's milk is really very great in taste and gives a wonderful aroma while cooking. Ghee is the melted form of butter. Ghee is pure fat which contains about one third of monounsaturated fat and two third of saturated fat. 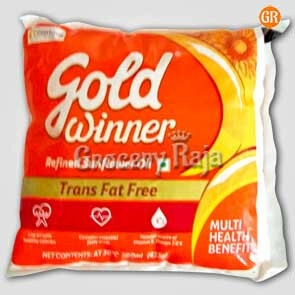 While cooking foods at high temperatures, ghee is a better choice than butter. 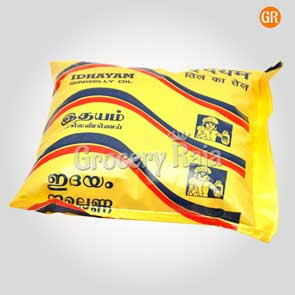 Beware, one tablespoon of ghee contains 8 gms of saturated fat and so it is recommended that people who are obese or in diet should limit the usage of ghee in the food. 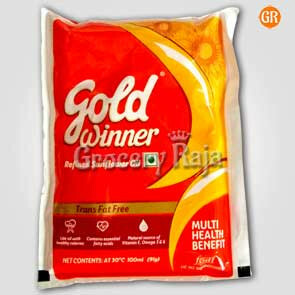 Eating less amount of ghee also improves heart health. Cardamom Essential Oil: It is extracted from the seeds of Cardamom. It helps to cure respiration and muscular inflamation. It is also a very strong antiseptic. Few drops of cardomom oil when mixed with water and used a a mouth wash, disinfects the oral cavity from germs and bad breath. Mostly it is used in food and beverages as a flavoring agent. Cardamom oil stimulates digestion and promotes urination. So it helps to lower blood pressure, supports your kidneys and helps to reduce weight. If you are wondering where to buy aromatherapy oils, you would find them online. Monounsaturated fats are good fats which are found in olive oil, sesame oil, almond oil, flax seed oil and fish oil. 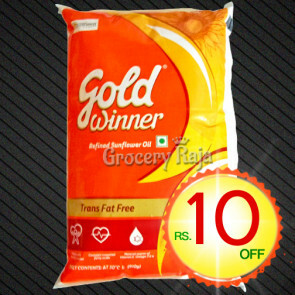 These fats helps in brain development, stimulates immunity and fe.rtility. Polyunsaturated fats are trans fat which is found in corn oil and sunflower oil. It helps to reduce the risk of heart disease and reduces cancer. Saturated fats is bad fat which is present in cocnut oil, butter and penut oil, This bad fat increases the cholesterol and triglyceride levels in the body and leads to heart attack and stroke. So always be cautious whenever you consume oils. Remember whenever you buy oils online, watch out the nutritional facts present in the oils and then decide whether or not to consume it, depending upon you health condition. Choose the right oil for a better health. 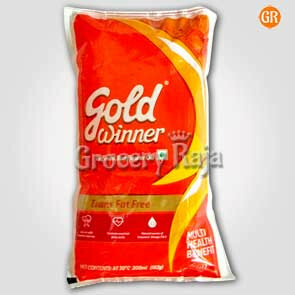 GroceryRaja, the leading online grocery shopping store wishes you and your family a happy and healthy life for all generations to come.